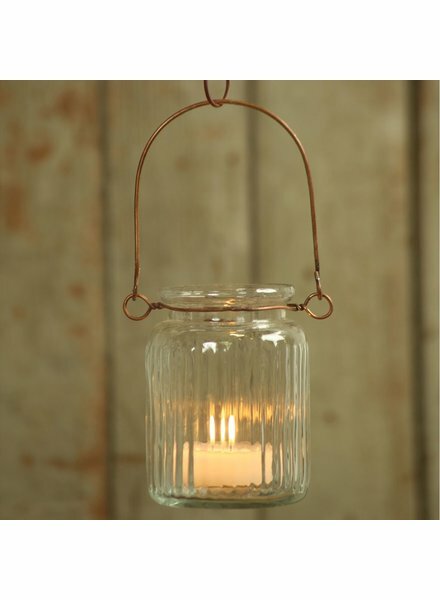 HomArt’s Jelly Jar Lantern is a versatile home decoration and recommended for use with HomArt’s clearlite candles, these lovely light-givers may be set on a table, inside or on a patio, and they may be hung using HomArt’s Copper Wire Link. 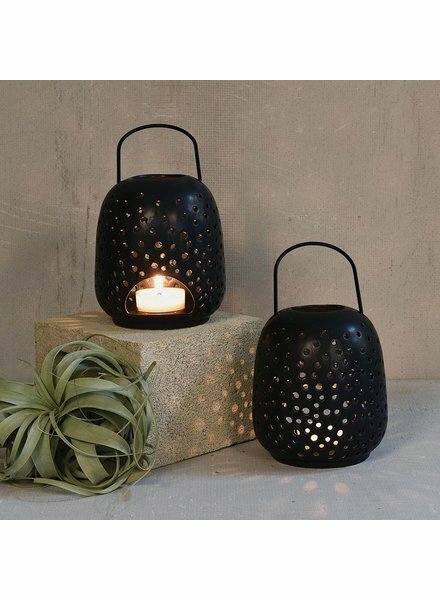 The textural graphic of the Gemma Ceramics Lanterns is perfectly complimented by a grainy yet glimmering glaze and turn out to be cool and contemporary all at once. 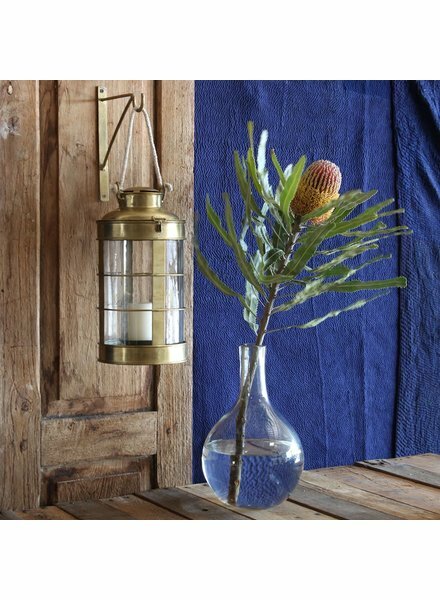 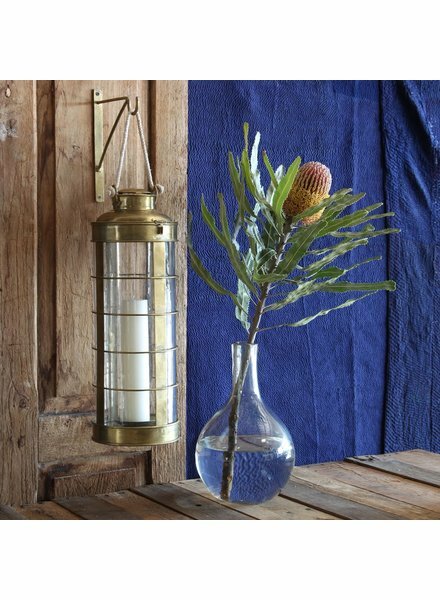 Evoke warm sand and sunshine in the comfort of your own home with our coastal inspired Astrid Rattan Lantern. 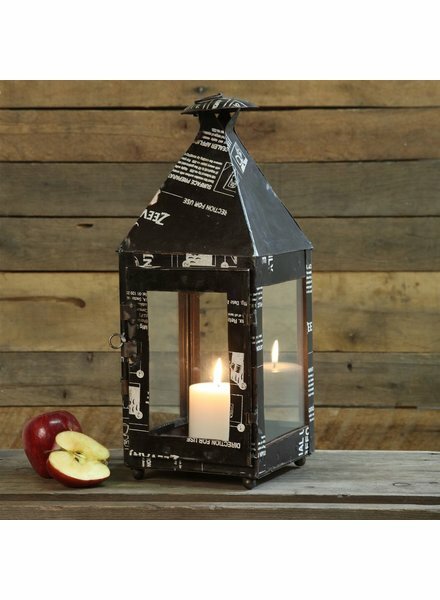 Comes with clear glass hurricane to keep the candle lit amidst the elements. 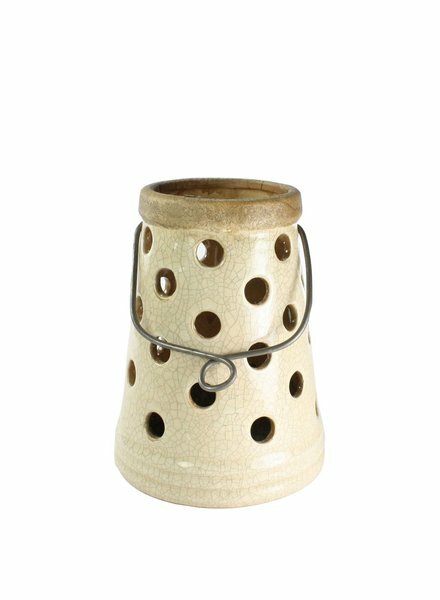 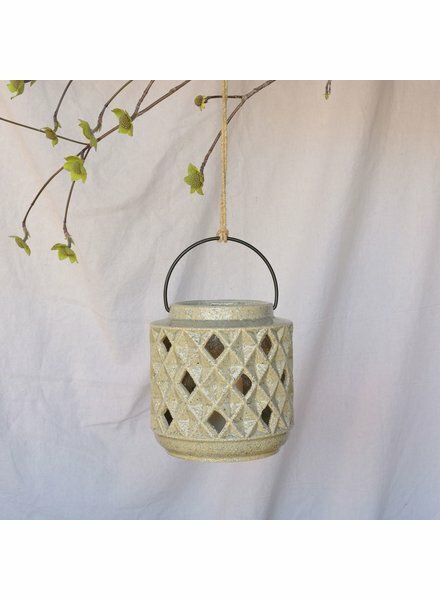 Illuminate your next outdoor event with our Astrid Mesh Hanging Lantern candle holder. 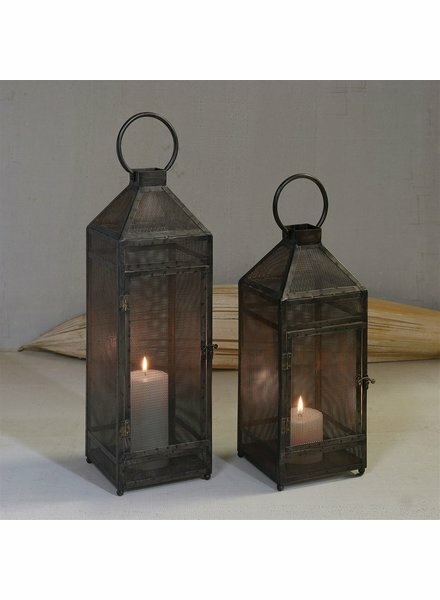 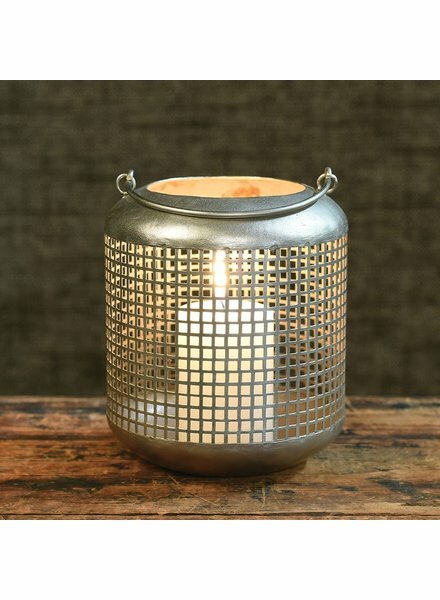 The lantern is made of an open metal mesh in an antique nickel finish. 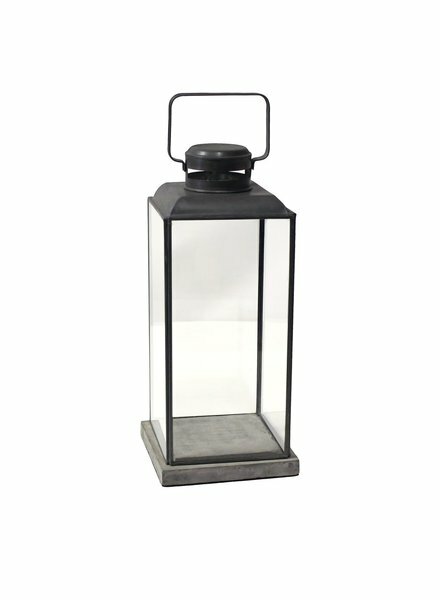 We recommend a 2x3 pillar for this lantern, which also works as a tabletop accent. 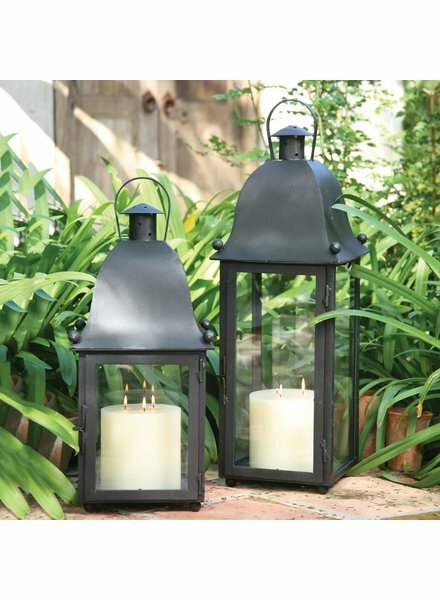 Each spectacular San Juan Lantern is made of hand forged iron with a black finish and is designed for indoor or outdoor use. 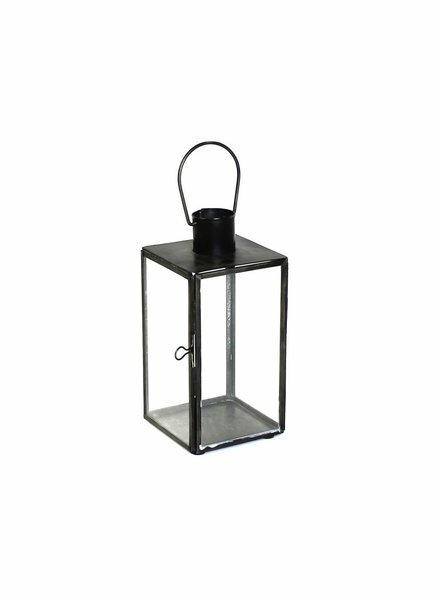 Each lantern is fitted with a hinged roof and door for easy access, with a perforated bottom for proper air circulation. 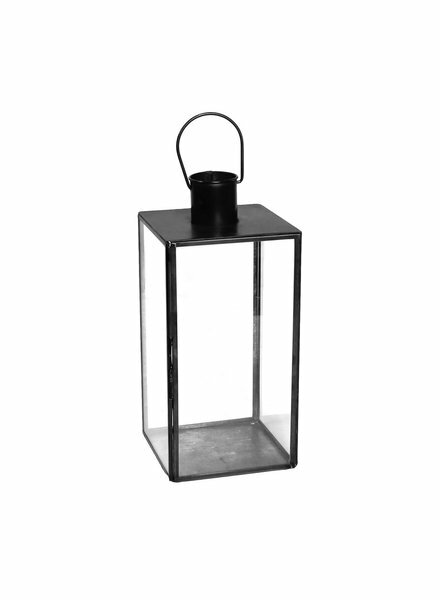 Illuminate your next outdoor event with our Astrid Mesh Hanging Lantern candle holder. 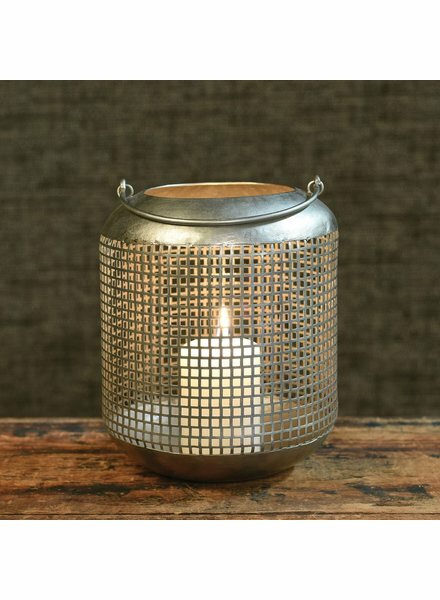 The lantern is made of an open metal mesh in an antique nickel finish. 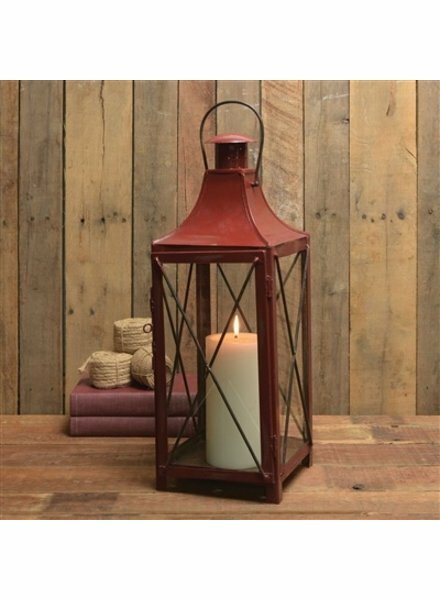 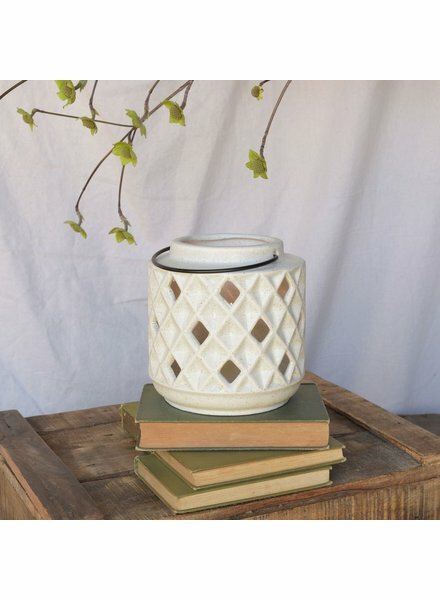 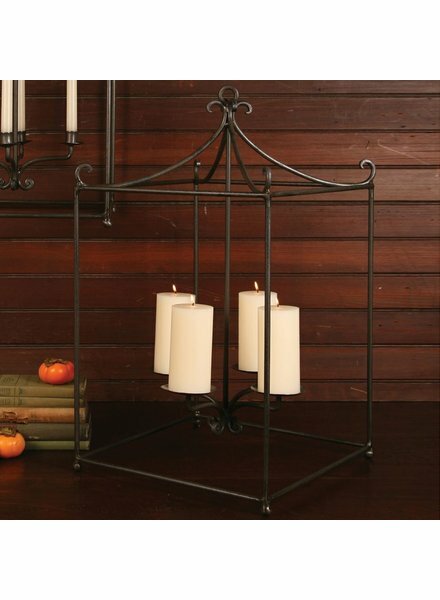 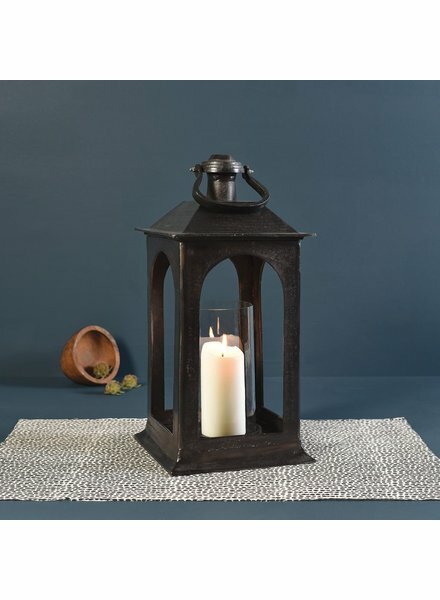 We recommend a 2x4 pillar for this lantern, which also works as a tabletop accent. 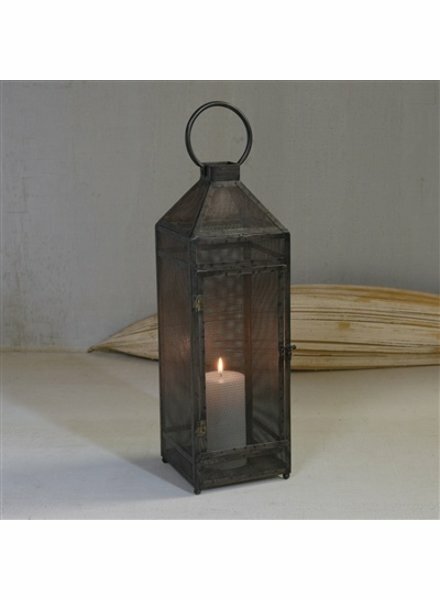 Cast of aluminum with a bronze finish this classic lantern can sit or hang and includes a glass hurricane to keep the candle flame protected indoors or out. 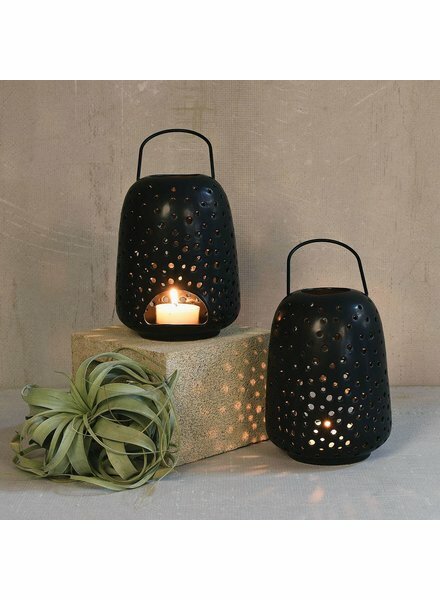 The beauty of these matte black ceramic lanterns is the dazzling shadows the punched holes cast throughout the home. 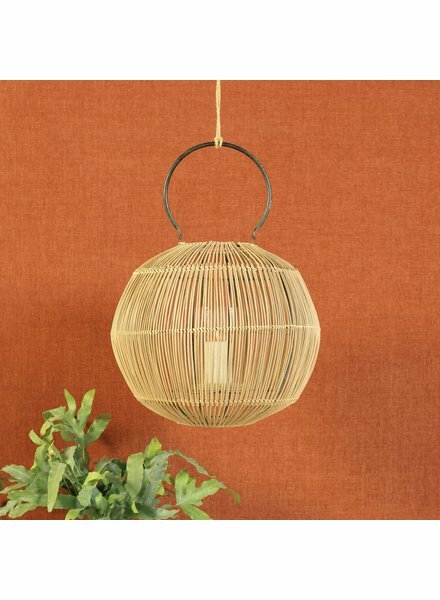 Stunning on the table or use the metal handle to facilitate hanging.